To Gosford’s Premier Health Club! FRIENDLY FACES & GREAT SERVICE. Whether you’re new to fitness or a seasoned Pro – we aim to provide a warm “come as you are” gym environment with a genuinely supportive team committed to not only giving you great facilities, but great RESULTS that will have you looking and feeling amazing! Looking to Try us out? 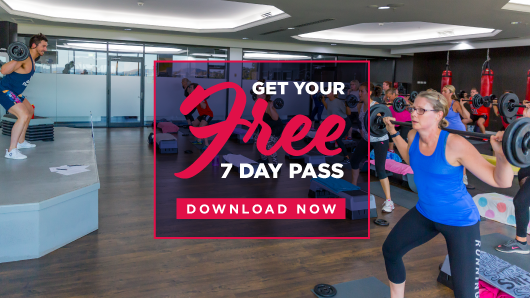 Download your FREE seven day pass to Central Coast Leagues Fitness. Your free pass will give you unlimited access to all our group classes, yoga, sauna, steam room, cardio & strength floors. Simply present your pass to our friendly reception staff to redeem. 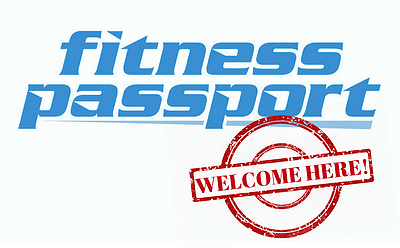 We accept Fitness Passport and CareTrac at NO extra cost! No swipe cards, no additional fees- just show up with your Fitness Passport or Care Trac membership details and we’ll take it from there. 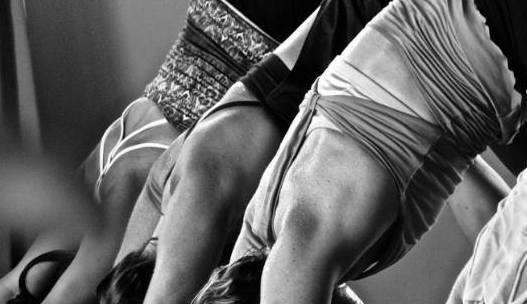 You get unlimited access to all facilities, sauna, steam room, group fitness AND NOW, all Yoga classes as well. Come and see why we are the most popular choice for Fitness Passport & Care Trac members in the Gosford region. Every visit will offer a comfortable workout environment and the space to move about. With 2,600m2 on a single level, our fitness club and state of the art exercise equipment will support your journey, no matter what your fitness goals. Our staff enjoy walking around the workout area, meeting and encouraging members while inspiring them to achieve their personal bests and reach their health and fitness goals. The Central Coast area boasts a healthier lifestyle with our beaches, surrounding National Parks and community events. 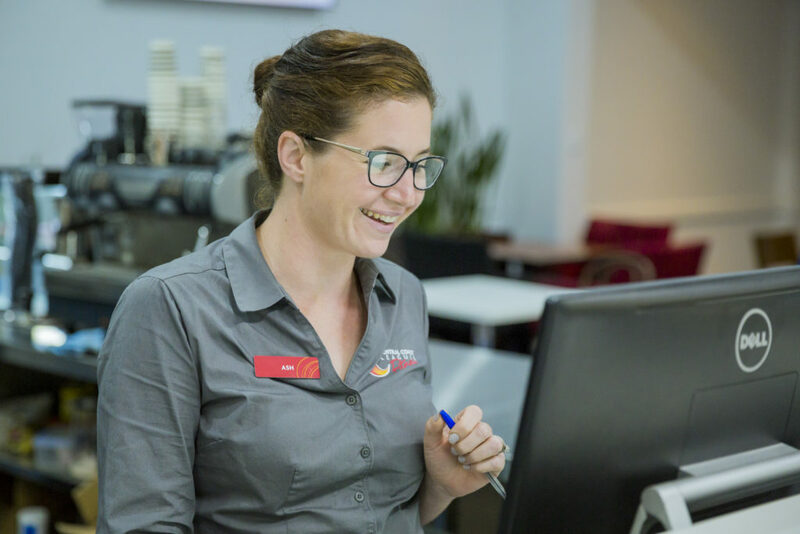 At Central Coast Leagues Fitness, we believe this is the heart of our community and strive to bring that local energy into our club, offering the right environment for our members to achieve a healthier lifestyle. No matter what stage of your fitness journey you’re on, at Central Coast Leagues Fitness, we want to help you along the way by providing the correct advice and state of the art facilities to get you there.